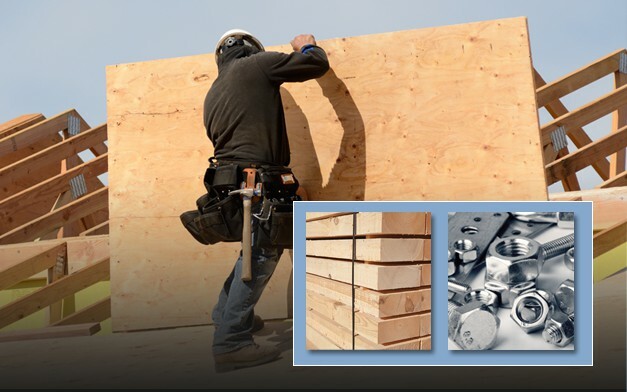 Wall Components for Pikes Creek Apts. 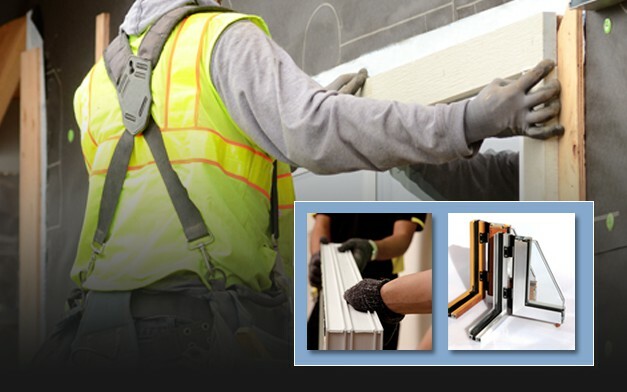 Great Lakes Components provides a full range of products and services in addition to our wall components. 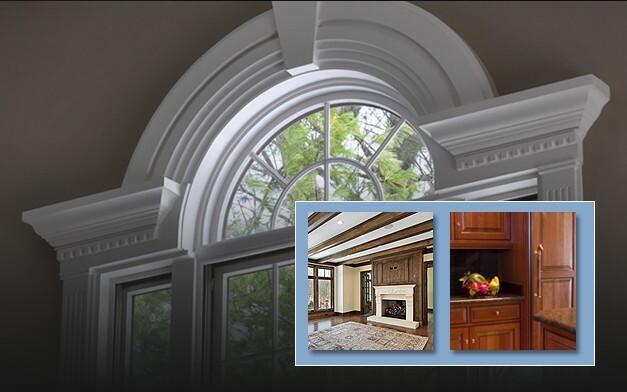 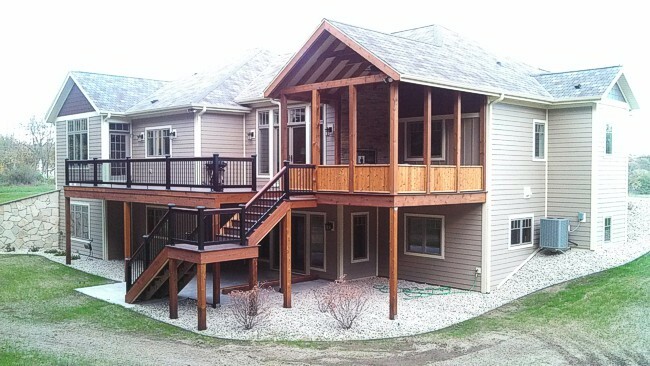 Trusses, Lumber, Engineered Wood Products, Hardware, Steel, Windows, Doors, Cabinets and Millwork are all available through our extensive network of suppliers; including high-quality brands like Marvin (Marvin Integrity) Windows and Doors. 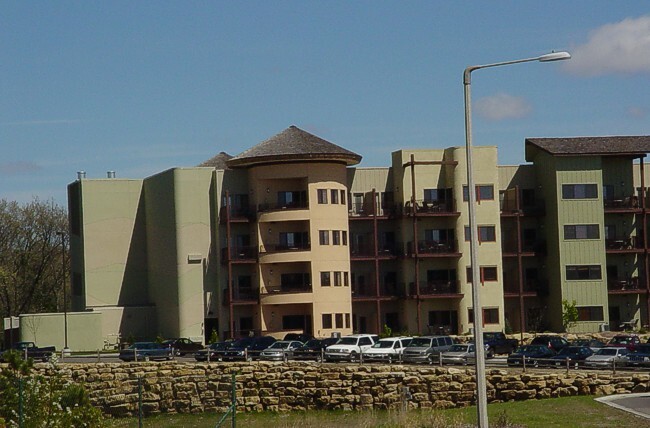 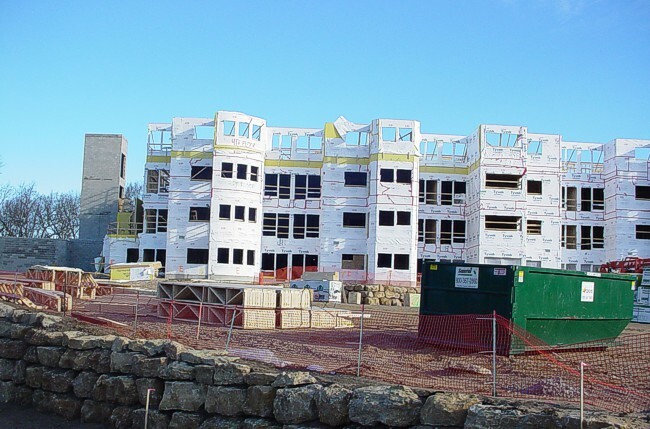 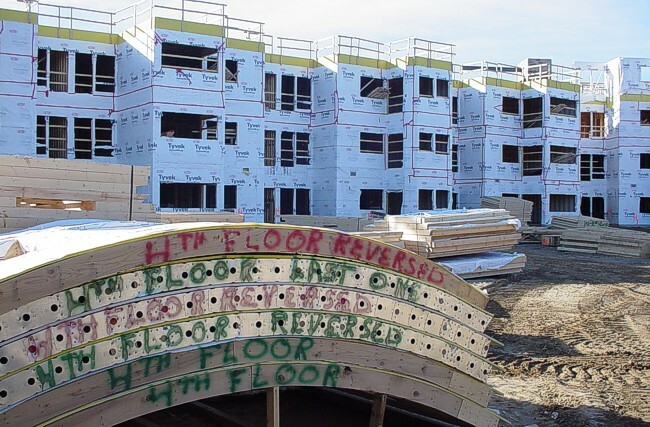 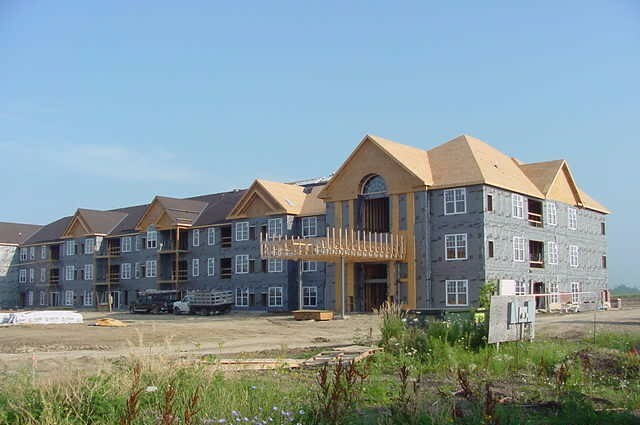 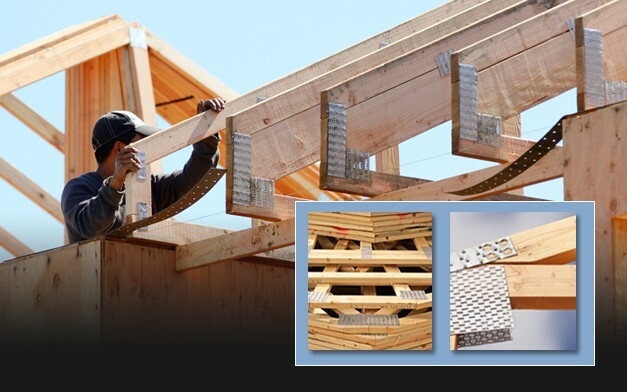 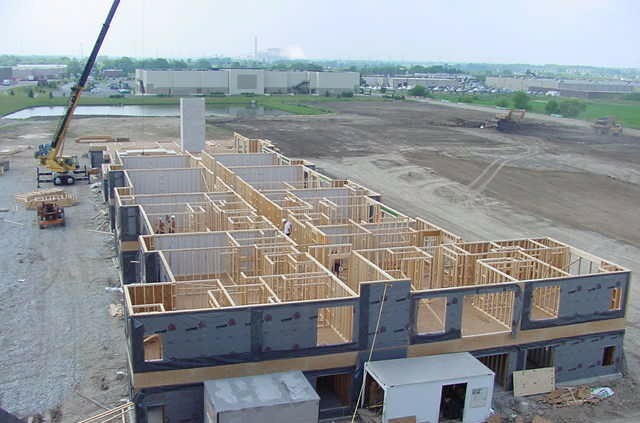 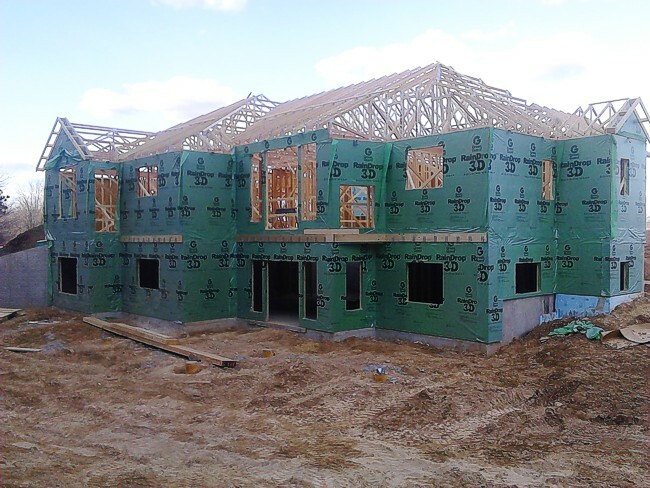 This allows Great Lakes Components to provide a single source for all materials and products necessary to complete the rough-in of a building; providing accurate building material take-offs. 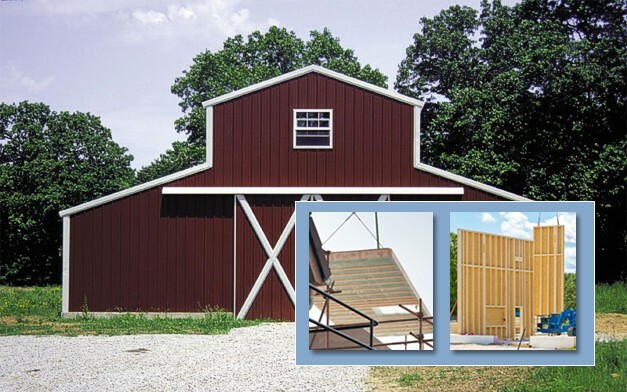 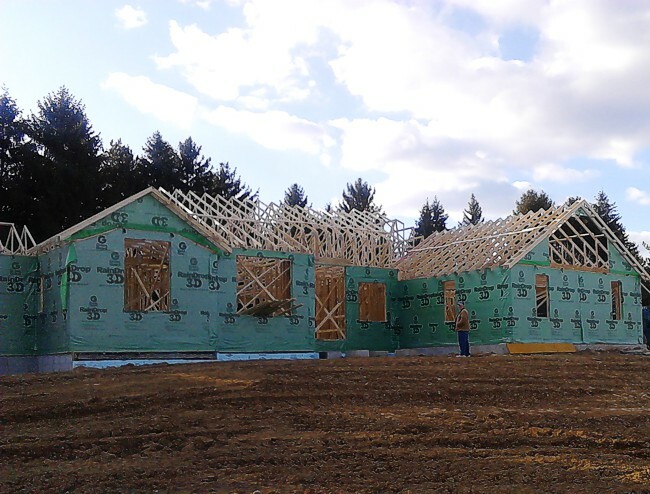 We attain a detailed understanding which leads to our company providing more accurate and cost effective roof truss, floor truss, wall component and I-joist designs. 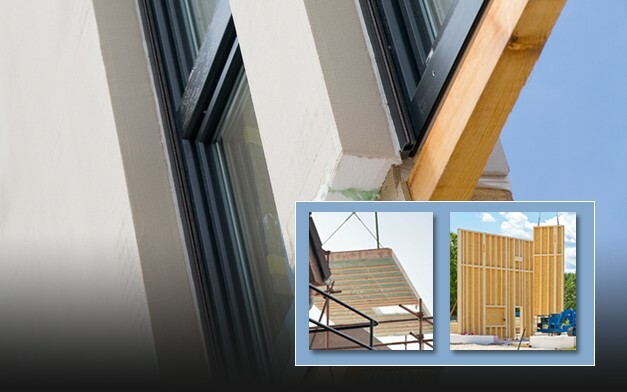 Our bid packages come in all shapes and sizes to meet the needs of our customers; we compare true costs, which can be difficult, however we take the all hands above the table approach so there are no hidden costs or additions once the bid is approved. 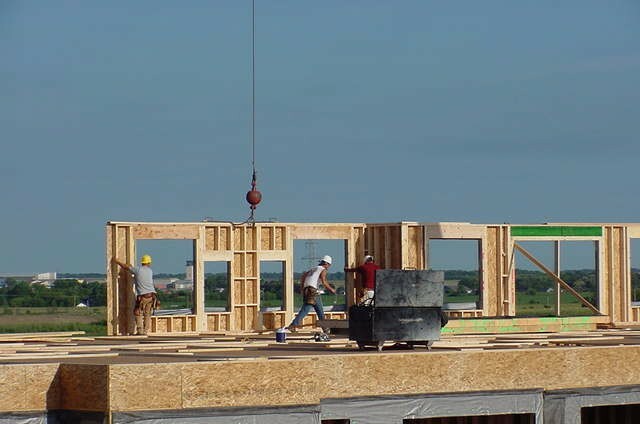 building them better from our experience in the field.